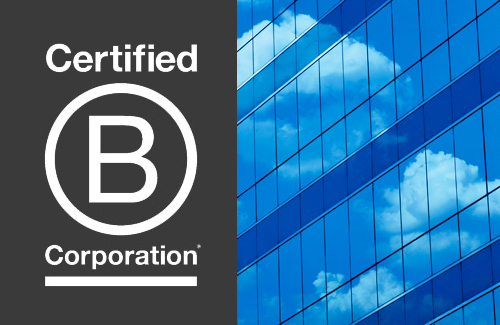 After many months of hard work we are proud to officially announce that Point Advisory is now a Certified B Corporation. There are more than 1,400 Certified B Corporations in over 120 industries and 40 countries with 1 unifying goal – to redefine success in business. B Corps™ are important because they inspire all businesses to compete to be the Best for the World®. The performance standards B Corps™ meet are comprehensive, transparent and verified. They measure a company’s impact on all its stakeholders (e.g. workers, suppliers, community, customers and the environment). Unlike traditional corporations, Certified B Corporations are legally required to consider the impact of their decisions on all their stakeholders. 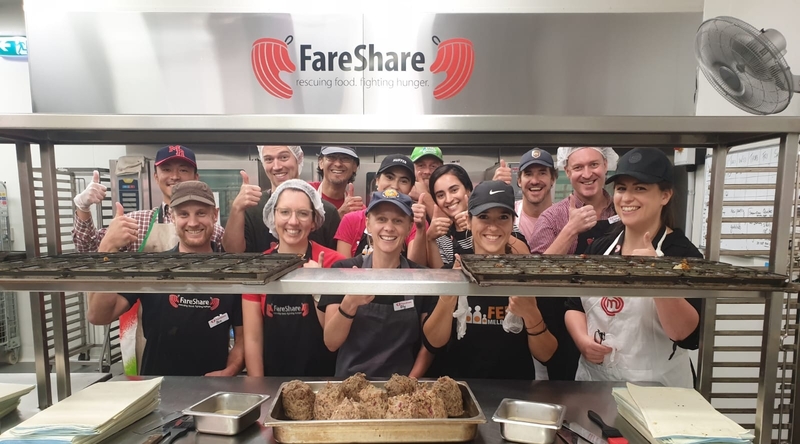 Follow this link for further information on B Corp or to join the movement yourself.